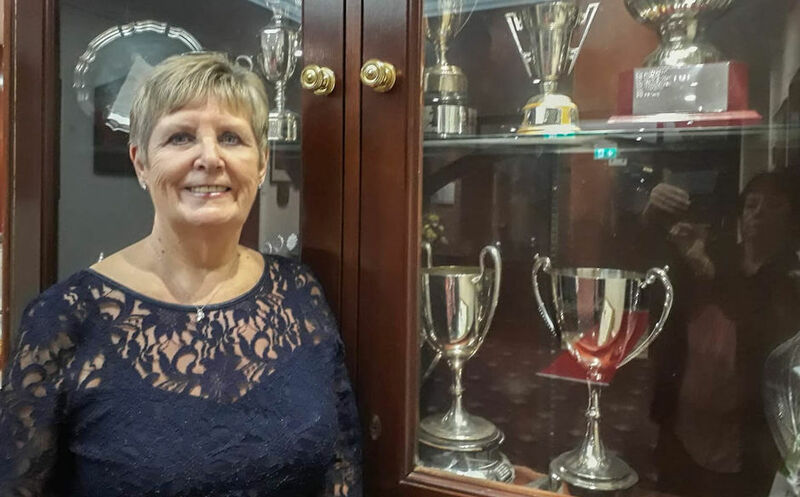 Bar meals will be available on the day and the Presentation by the Immediate Past Captain Linda Hague, will take place at approximately 7pm. it is a ticket only function for 120 ladies. Tickets are £30.00 each and must be purchased before the event. please note that you may invite guests and that, for accommodation reasons, no more than 10 people can be on a table.